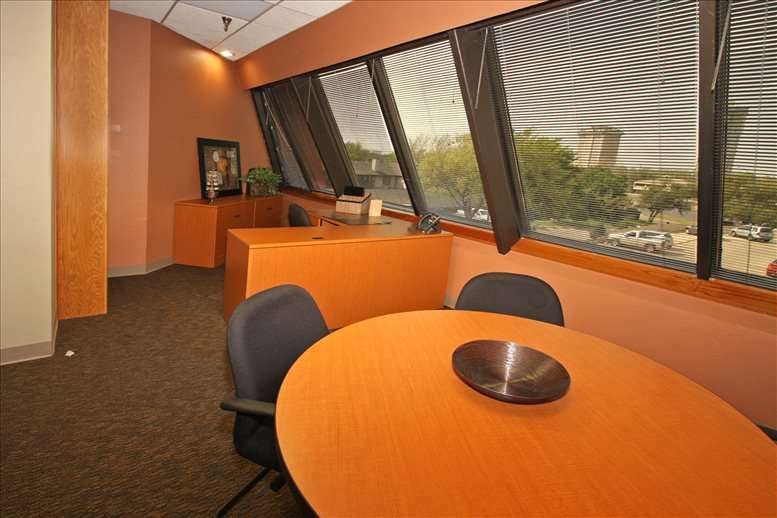 Offices.net offers fully furnished executive suites, professionally equipped office space and cost effective corporate real estate in Oklahoma. 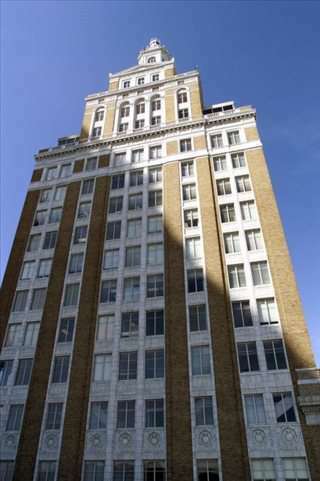 The office space for rent includes a wide range of essential services, making setting up a business in Oklahoma faster and easier than ever. 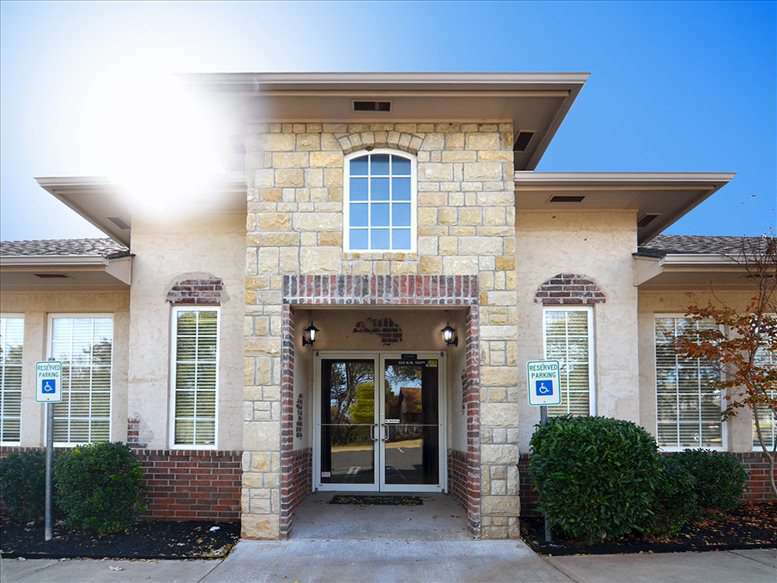 Click the name of a city above to find office space for rent in Oklahoma, or call 1-877-693-6433 to speak to a consultant. Oklahoma is the twentieth largest state in terms of area and the twenty-eighth most populous (2018 data). The state is nicknamed 'The Sooner State', which refers to the name of settlers who staked claims to the territory when land opened for settlement in 1889. A state since 1907, Oklahoma is a major producer of oil, natural gas, and agricultural products. Other major industries include aviation, energy, telecommunications, and biotechnologies. The state is the third largest producer of natural gas in the U.S. and the fifth largest source of wheat, and is home to the world's largest airline maintenance base. Its strategic location close to the centre of the country also makes it an important logistics hub. With one of the fastest growing economies in the country, Oklahoma has been ranked the best state in terms of the cost of doing business by CNBC and ranked fourth in terms of the best economic climate by Forbes.